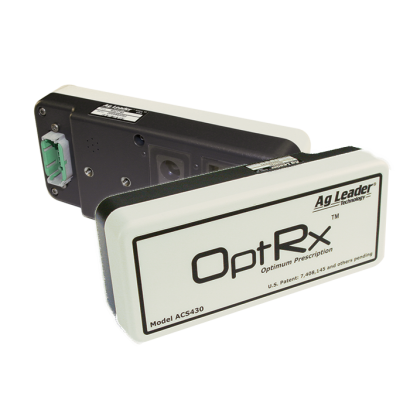 Agleader offer a number of different choices to control all your equipment. ISO liquid and DirectCommand systems for your sprayer. DirectCommand granular for your lime spreader, seed drill or front mounted fertiliser hopper, controlling up to 7 channels. ISO bridge module for serial control of an increasing number of spreaders giving rate control, auto swath control and of course VRA. Serial control of pretty much all controllers from the major manufacturers gives you VRA for all your needs. Tie in the OptRX on the go variable nitrogen system and you have a complete solution.